extended: Eco Furs 7in1 coat won the renowned Golden A' Design Award 2014! Eco Furs 7in1 coat won the renowned Golden A' Design Award 2014! 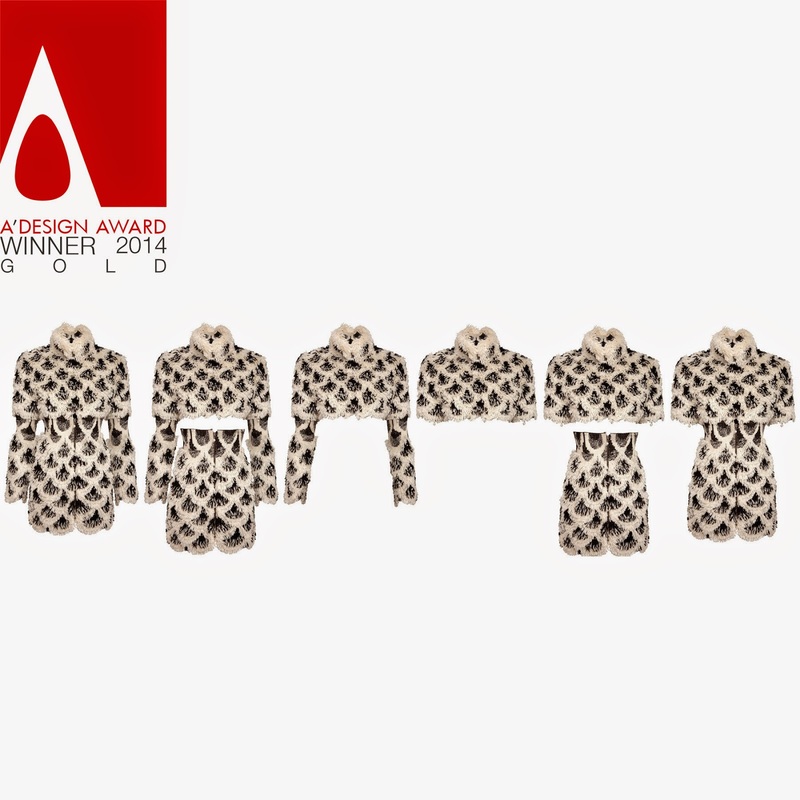 My convertible coat has been honoured with the famed Golden A' Design Award in Fashion, Apparel and Garment Design Category chosen as one of the winners by the transnational judging committee of the A' Design Awards & Competitions among a great number of submissions. Please learn more about the A' Design Award by clicking here and about my winning project by clicking here.